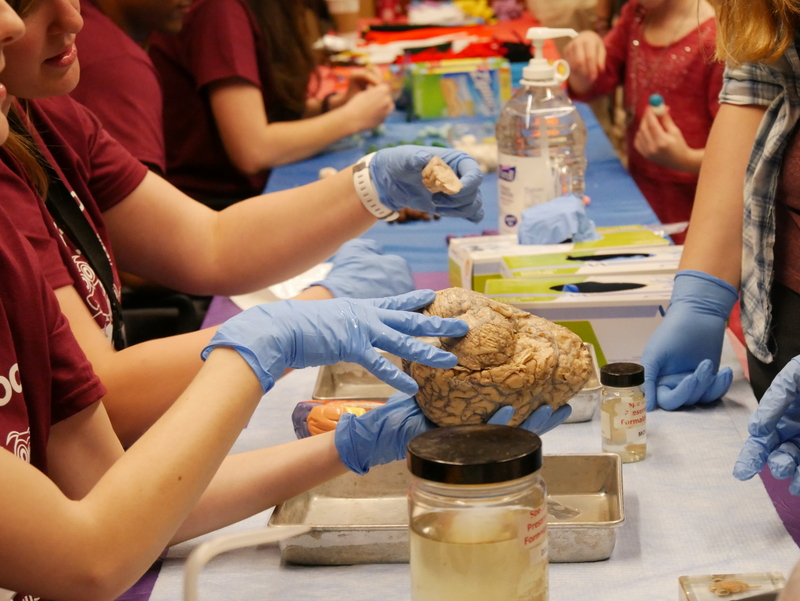 Last Saturday, Feb 24, Arizona State University’s Department of Psychology brought research from the laboratory to the sidewalk for the final installment of the ASU Open Door event series. The Tempe campus hosted over 15,000 participants of all ages and from all over the valley who experienced innovation first-hand. The ASU Department of Psychology at ASU Open Door. Emmett Ewing, 4, touches a brain at the Neuroscience of Memory and Aging Lab station in the ASU Department of Psychology. A student RA in the Michael Varnum Culture and Ecology Lab demonstrates how an EEG works. Arizona State University's School of International Letters and Cultures (SILC) not only draws people passionate about global life, but gives those people a chance to begin their global careers. Ralph Stage, a French major, has taken on many of these opportunities. In addition to working for the school directly, Stage is also president of the French Club, helping other students improve their own language proficiency. Stage works as the treasurer of the SILC Attachés and helps organize SILC Café, supporting the weekly get-together for students of different language and culture studies to share what they’re doing. For Stage, his interest in global studies came from his mother, who learned French in the Peace Corps. In high school, Stage would also study Spanish, but French was in the family. 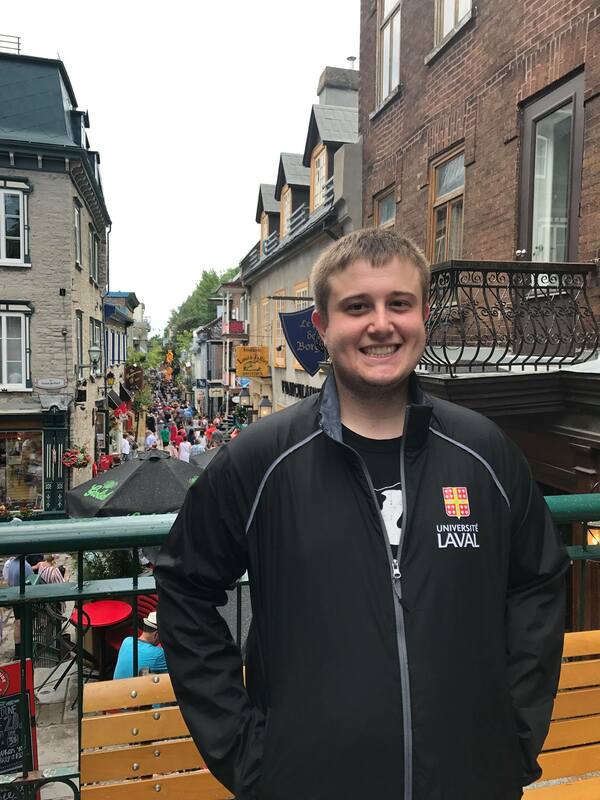 Between his French-speaking babysitter and a bilingual elementary school, he developed a strong language background, enabling him to maximize his time at SILC. “I did the study abroad program in Quebec, Canada, I’ve been to Mexico, Guatemala, Dominican Republic, Guadalupe, Burkina Faso, Italy, France, London,” Stage said. Back in Phoenix, Stage’s improved language skills are increasingly useful. Stage plans to get involved in refugee resettlement and prepare to teach abroad, opportunities he’s learned more and more about through SILC. He has immersed himself in an intricate and diverse multilingual community.